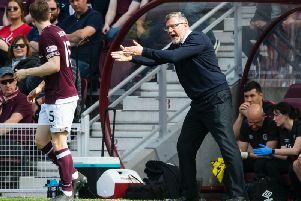 Hearts boss Craig Levein says he is “feeling a hell of a lot better” but is not 100 per cent sure he will be in the dugout for Saturday’s fixture with Motherwell. The league leaders visit Fir Park on Saturday as they return to league duty following the international break, however the 53-year-old currently has a cold and “lacking in energy” which may keep him out the dugout. Levein returned to work at Hearts this week, making an appearance as the Hearts defeated Hibs in the SPFL Reserve Cup, following his health scare which saw him rushed to hospital last month. He spent a few days in hospital before being released. He took his first press conference since the club defeated Kilmarnock 1-0 but understandably opted against talking about the incident. He told the media: “I know I have to speak a bit about it, but I don’t want to go into too much detail other than to say I’m feeling a hell of a lot better. I’m getting stronger every day. 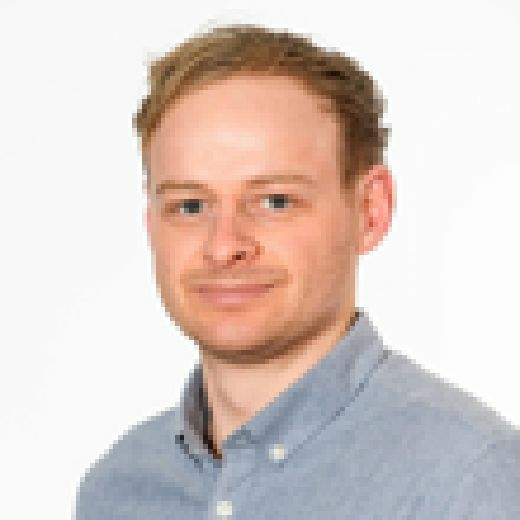 Austin MacPhee took charge of the team against St Mirren earlier this month, with Hearts running out 4-1 winners to leave them as the only team to have won all four league fixtures in the league. “We’ve people here who can take on responsibility,” Levein said. “Everybody has stepped up to the mark in the last couple of weeks. “Some of the senior players have been fantastic, even Christophe who is injured has been round about it, that enabled us to win against St Mirren.